This is an unusual post. 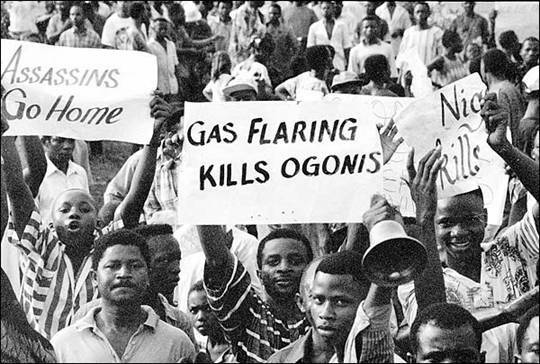 For many years the Ogoni People from the oil producing Niger Delta of Nigeria (South-South) have fought and fought for their land to be cleaned up. 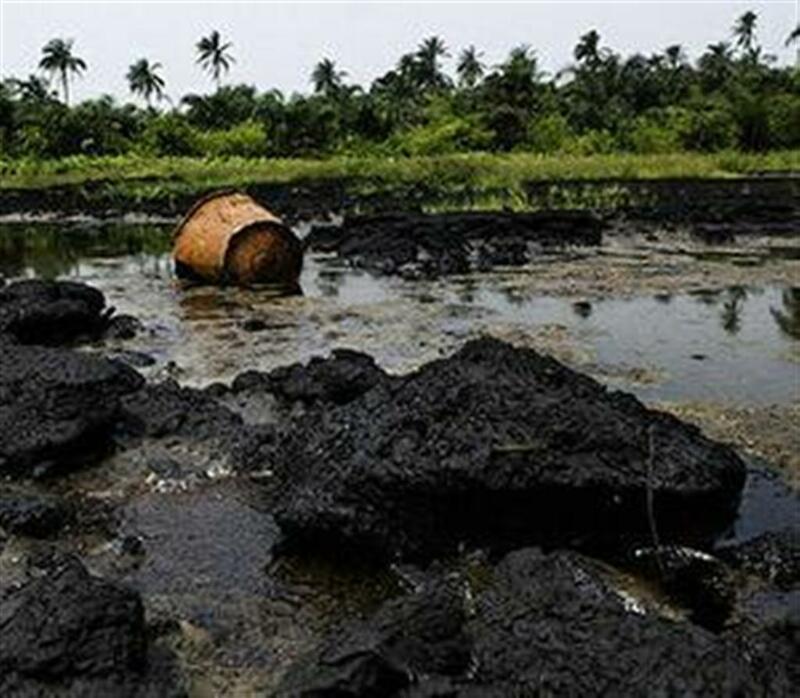 Living on the best agricultural land and with vast oil resources, my Ogoni brothers and Sisters still suffer from diseases and poverty-no thanks to the pollution from gas flaring and recurrent oil spills that have been left to destroy the land for decades. Fisher men can't fish and farmers cant cultivate the land. I was however very happy when I woke up this morning to the good news that the Nigerian Government has finally decided to begin the clean-up of Ogoni land...amen ,hallelujah, amen hallelujah, amen! Now, this does not mean we go to sleep oh...what this simply means is that we shine our eyes more. God bless the environmental activist (both at home and abroad) who continue to speak up for the people even when it seems like no one is listening, God bless Nigeria, God bless Africa! About time! Glad that the land is being cleaned up and pray for better days in the future. Thanks jen and Amen to that!